"I want to use EGW on an Android!" 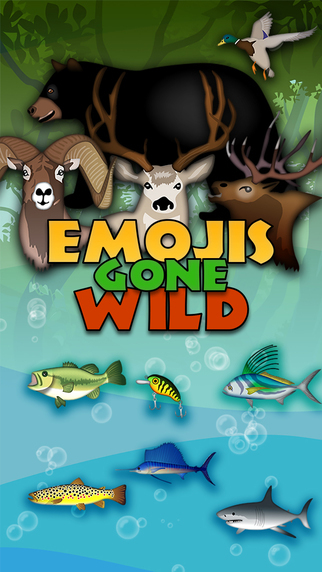 Express your wild side with Emojis Gone Wild™. 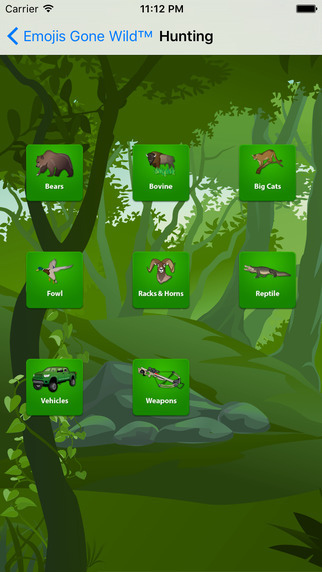 The Outdoorsman library of emojis allows you to express all your hunting and fishing dreams. Whether it's big game, waterfowl, freshwater or salt water fishing, it is all here for you to share. The wildest emojis in the world. First, navigate to the emoji you want to use, and press that symbol. This will allow you to share the emoji via text message, email, and social media. In this example, we're texting the bear icon to a friend. Rawr! Don't see the service you'd like to use? Click the "More" button. This will allow you to toggle on and off other applications. Go wild! First, select "Settings" on your iPhone. Select "General" > "Keyboard" > "Keyboards" > "Add New Keyboard" to visit this screen. Now, when you want to send a text or post to social media, you can click > "ABC" to load EGW. When you're done, click to return to the default keyboard. When using the EGW keyboard, select the icon you want to use. You'll see a message that reads, "Emoji Copied. Paste it in your message." 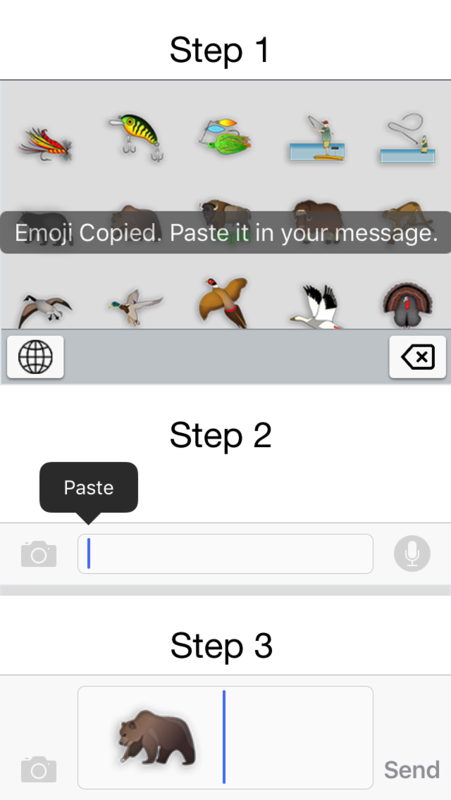 To paste the emoji, press and long hold in the text area and press "Paste" to paste your character. Why does EGW need Full Access? Granting Full Access to EGW does not mean everything you type is transmitted off your device, despite a warning message that shows when you allow the permission. No language data or words that you type will ever leave your device or be transmitted while using the EGW Keyboard. EGW doesn't monitor the text messages you send, monitor your social media activity, or monitor anything you type on your phone. On iOS, EGW’s keyboard extension requires Full Access in order to share data with the "container" app on your device, i.e. the EGW app on your home screen. This is because we house key components of EGW in the container app, as explained below, and need to obtain your permission in order for the keyboard extension to be able to access these components. Granting an iOS keyboard extension Full Access is the permission that allows it to share data with its broader "container" app and gain network access. We request this permission to allow EGW’s keyboard extension to share data with its container app in order to provide you with a full EGW feature-set and simplify how settings are managed. The EGW Keyboard does not "transmit anything you type," as Apple’s warning message may lead you to think. That warning message (which is displayed before a user allows Full Access) is there to make sure you are aware of what is technically possible before making a decision about whether to trust the developer of a keyboard extension. 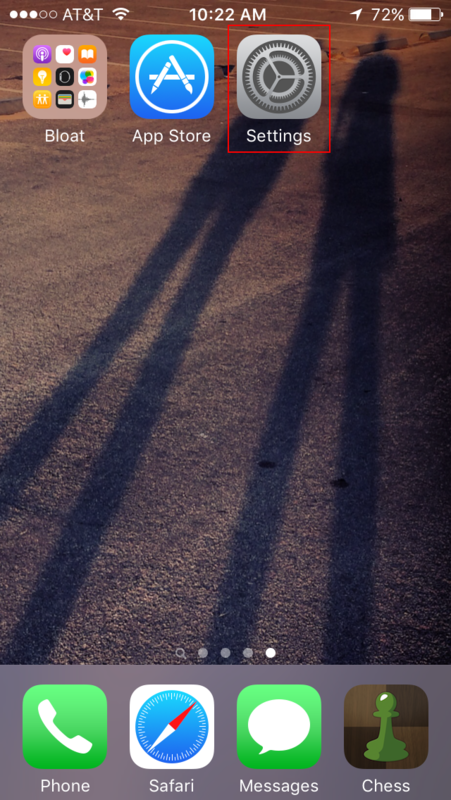 We hope this article helps give you confidence that at EGW we have your best interests at heart, and have taken several measures to protect your privacy and security. We require Full Access because EGW Keyboard stores icons and keyboard preferences outside the keyboard extensions framework on your device, as part of the broader EGW app, and without this permission the keyboard extension would not be able to read or write to these files. Architecting EGW for iOS in this way allows us to make sure the keyboard is both as user friendly and powerful as possible. 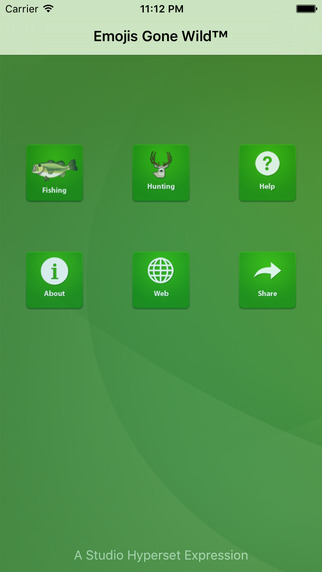 It allows you to manage your settings in a clear and simple way from the app on your home screen, have access to a library of frequently updated icons, have further customization of the keyboard with themes and additional downloadable content, and ensure all of this is presented within a reasonably-sized app. By having Full Access, we’re also able to seamlessly improve the EGW feature-set in the future. 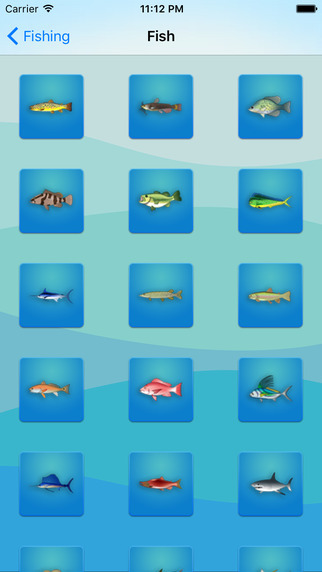 For example, we can roll out new or improved icons without disrupting your typing by requiring the app to be updated.